Choosing Between Acceptances - What's Your Best Fit? Upper School Boys Rugby 7s runs from February (immediately following Basketball) to the end of May. 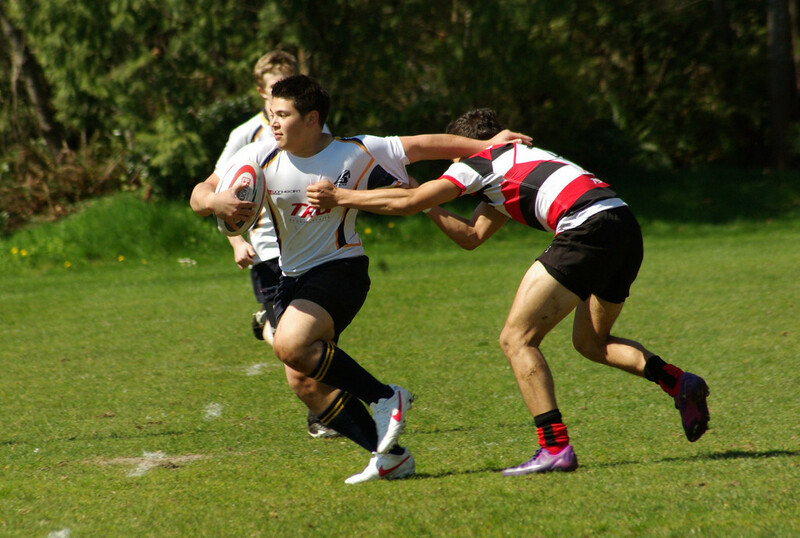 Every April Mulgrave hosts an annual MIT 7s tournament for both Varsity (Gr. 11-12) and Junior Varsity (Gr. 8-10) teams. Gr. 8-12's participate in leagues against schools from the North Shore, Lower Mainland and Sunshine Coast. Gr. 5-7's play in the ISEA Division, split into 'Lights' and 'Heavies' categories to ensure equal size among players at a young age. Every May the Senior Team aspires to qualify for Double 'AA' Provincials. The Senior Team has recently qualified and placed as high as 6th (2014) and 7th (2012) in past Provincial Championships for 15s. 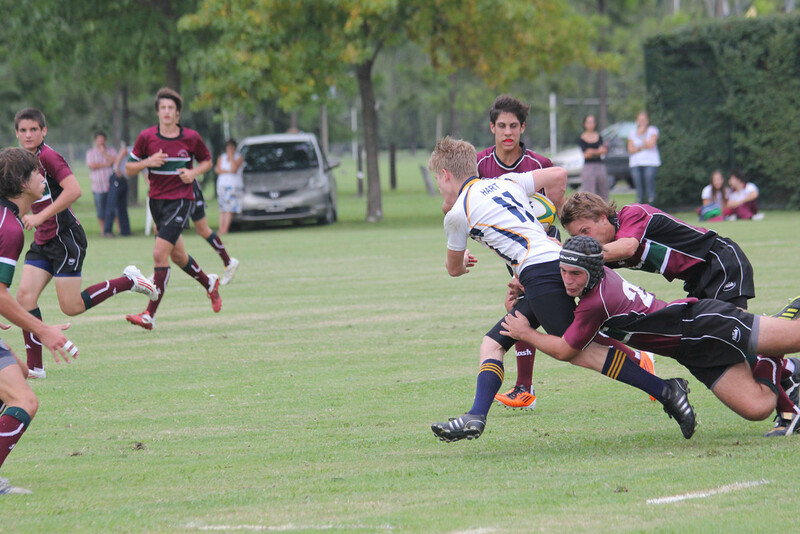 In March 2012 the Senior Boys Rugby Team traveled to Argentina and Uruguay to play three exhibition matches against top sides from South America like St. Matthews College. The team stayed in amazing cities like Buenos Aires, Rosario, and Punta Del Este and visited historic landmarks like Brava Beach (below) and the Iguazu Falls. In March 2010 the Senior Boys Rugby Team traveled to England and Wales to play four exhibition matches against top sides from the United Kingdom like Truro RFC, Shrewsbury College and Ystalyfera. The team billeted in cities across Southern England and Wales, and even got to see a 6 Nations rugby match in Millennium Stadium in Cardiff (Wales vs. Italy). Mulgrave School - The International School of Vancouver - is a co-educational, secular IB World School. As an independent day school with a reputation for academic excellence and for providing a broad, holistic education, we offer the International Baccalaureate curriculum to students from Pre-Kindergarten to Grade 12 in a spectacular West Vancouver setting.